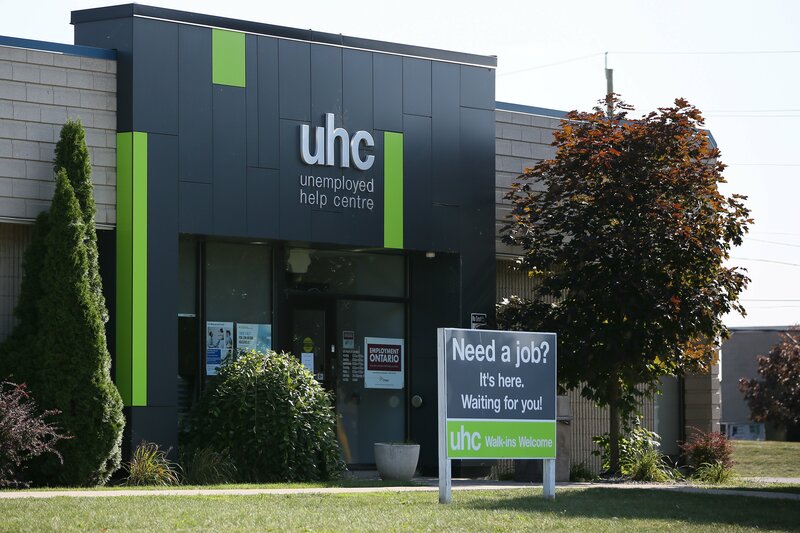 The Unemployed Help Centre and Food Banks Canada, has been awarded a $750,000 Grow grant from the Ontario Trillium Foundation to be used to start a Farm to Food program. The creation of the Farm to Food program is in direct response to the issues of food waste and food insecurity. Millions of pounds of produce will be diverted and saved from being tilled under the soil, sent to landfill, being turned into bio fuels at Seacliff Energy or being used as livestock feed. The produce will instead be used to feed hundreds of thousands of Ontarians who regularly do not have enough to eat. Muir said in order to accommodate the added food production, the agency will be adding an afternoon shift in the kitchen as well as hiring a Red Seal Chef and two kitchen staff. Volunteers and coop students will also be assisting in the process. The program, which aims to prepare and package approximately two million servings of soup annually, will feed 30,000 people locally with additional servings being sent throughout the province. Farm to Food will officially launch on April 1st 2019.